Residents of Alpine have beautiful mountain views from their very own home. Whether it's Lone Peak's distinctive notch in North Mountain, Willow Peak's George Washington profile on East Mountain, or the hazy, blue Oquirrh Mountains across the valley to the west, we're blessed by great views in every direction. How much to you really know about the mountains that surround us? Here are some links to help you get to know them better! 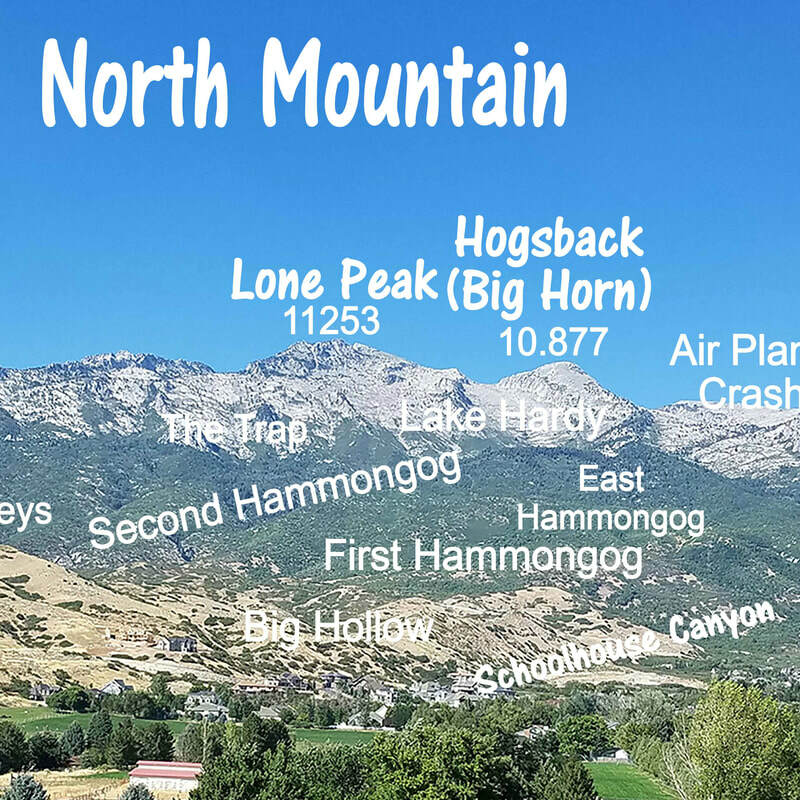 Visit the Mountain Panoramas page to learn the names of the peaks and canyons around Alpine! 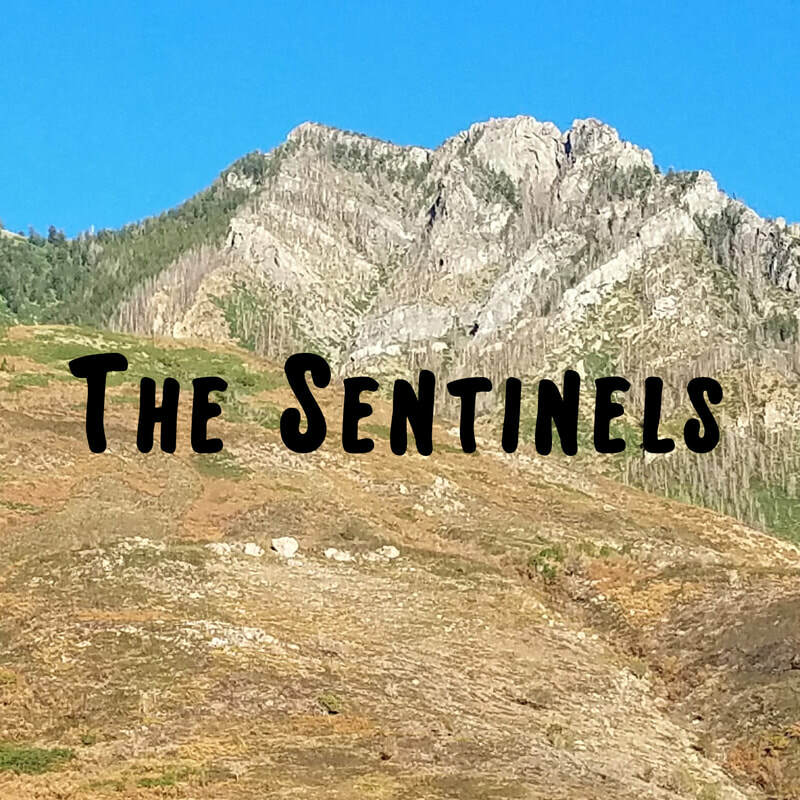 Check out the East Mountain Sentinels, located at the base of Willow Mountain.